If you are in the agricultural trade or an avid gardener, our drip irrigation kits are for you. As the name suggests, these systems provide a wetted strip to the roots of the plants or crops. This is different to a sprinkler hose that sprays the water across the area. 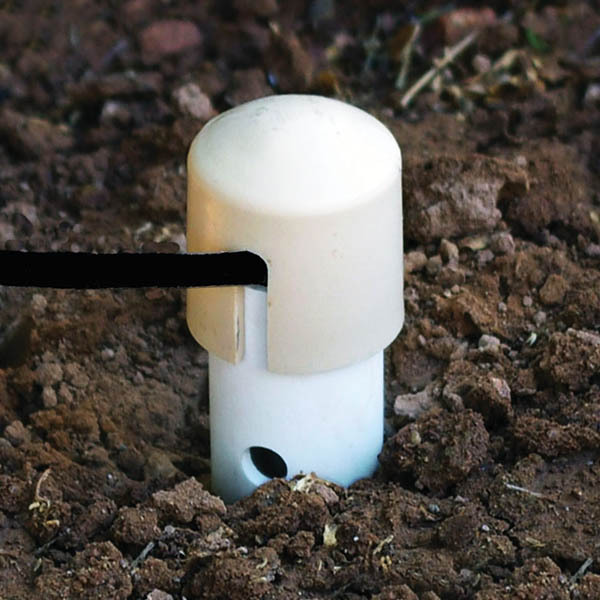 Investing in drip irrigation systems results in less evaporation as the water is targeted at where it is needed the most. In addition to high-quality sprinkler systems, HR Products also offers a range of timers and parts, allowing us to provide our clients with a comprehensive shopping experience. Contact our expert team today if you’d like to know more about any of our products. 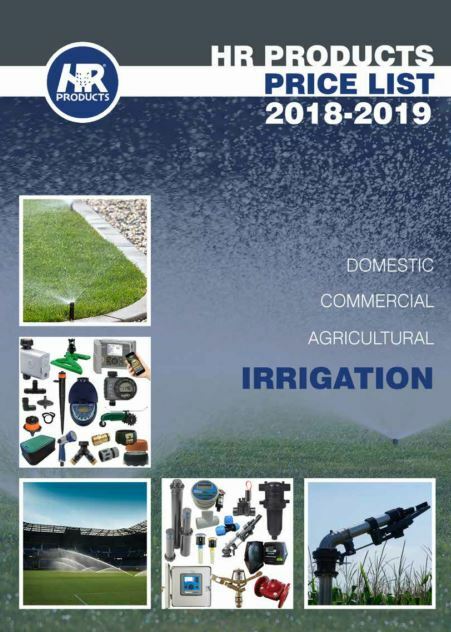 Contact us today to find out more about watering systems, sprinkler timers or any of our product lines.